Unless you’ve been living under a rock (a massive one), you most likely know that Game of Thrones is back, starting Sunday at 9 p.m. But what else is out there? This week, we’ve loaded up some goodies old and new to stream for when you’re done with everyone’s favorite fantasy soap opera. On deck: A brain-eating detective, a man in search of his former life, and more. If you like zombies, but have grown tired of watching the cast of The Walking Dead trudge through season after season of flesh-eating hordes and gloomy plot twists, iZombie offers an amusing, refreshing take on the living dead. 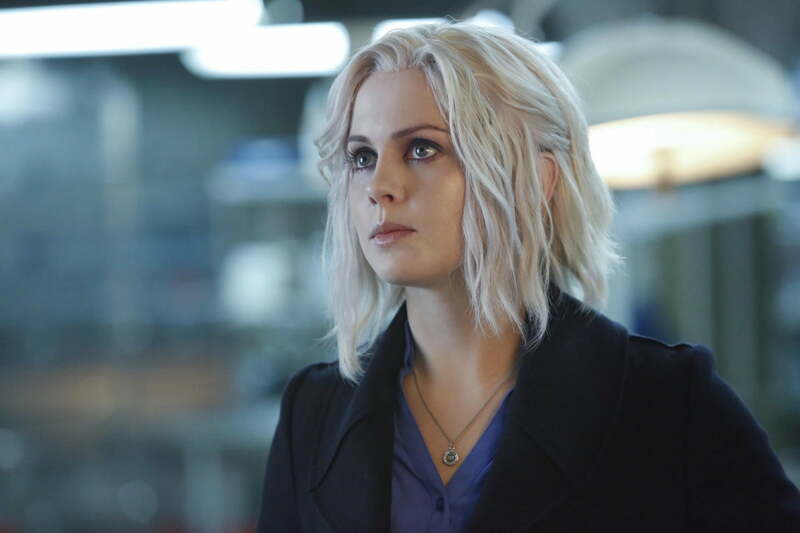 The show follows Olivia Moore (Rose McIver) — Liv Moore, get it? — a medical resident turned zombie who, in order to feed her cravings for brains, gets a job in the medical examiner’s office. She discovers that, after eating a murder victim’s brain, she has visions of their last days, and uses these insights to aid the police. The show is the creation of Veronica Mars writer Rob Thomas, and fans of that series will find the same charming humor and relatable characters in this series. Wandering the crowded streets of Khandwa, India, in search of supplies, a young boy named Saroo (Sunny Puwar) collapses from exhaustion. His brother, Guddu, promises to return in a bit. He never does, and Saroo, lost and alone, wanders, first to Calcutta and eventually to Hobart, Australia, the home of his adoptive parents,Sue (Nicole Kidman) and John Brierly (David Wenham). 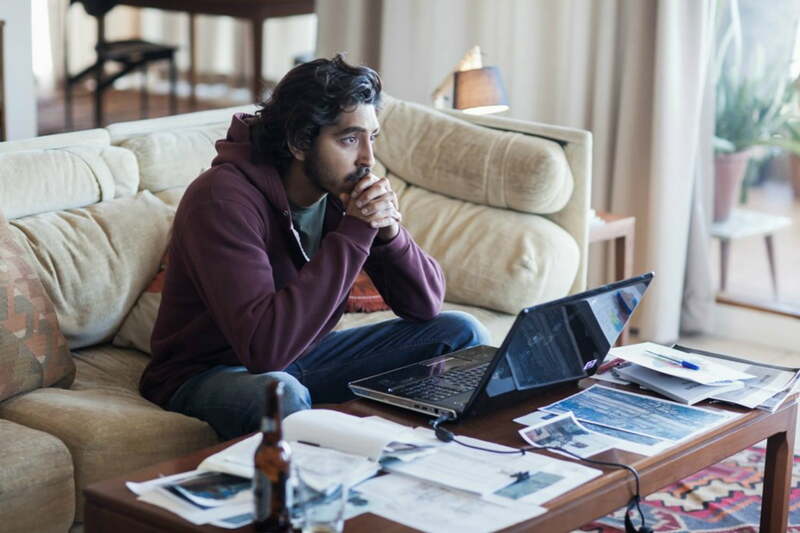 An adult Saroo (Dev Patel), longing for a connection with his original culture, tries to track down his biological family using, among other things, Google Earth. Although it sinks into melodrama at times, Lion is a solidly crafted, optimistic adventure based on actual events. On the list of most-hated jobs in America, it’s probably hard to top “corporate downsizer.” That’s the role Ryan Bingham (George Clooney) performs, traveling around the country to fire employees so their employers can avoid the unpleasantness. He enjoys the life of a rover, jetting from city to city, never putting down roots. When his company assigns a young, tech-savvy employee named Natalie Keener (Anna Kendrick) to shadow him, Ryan’s attempt to show her the ropes forces him to confront the flaws in his own philosophy. Up in the Air is a deceptively dark movie; behind its rom-com facade lurks a story about the cruel machinations of corporate America, as well as the isolation of the 21st century. 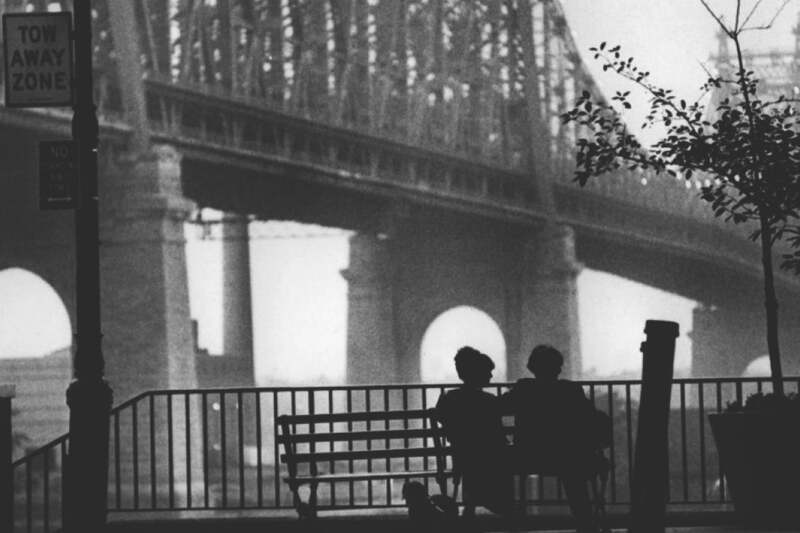 Woody Allen’s Manhattan is ostensibly a comedy — and the script has plenty of great jokes — but as the credits role, the lingering feeling is not mirth but existential dread. The film centers on Isaac Davis (Allen), a neurotic writer working on his next book, and his circle of friends and acquaintance. Among that group is his best friend’s lover, Mary Wilkie (Diane Keaton), a cultured woman with whom he strikes up a romance. The characters of Manhattan are all upscale, educated, and somehow never satisfied with life, and the film finds humor and tragedy in that constant yearning for more. It’s also a beautiful film, every shot an ode to New York. 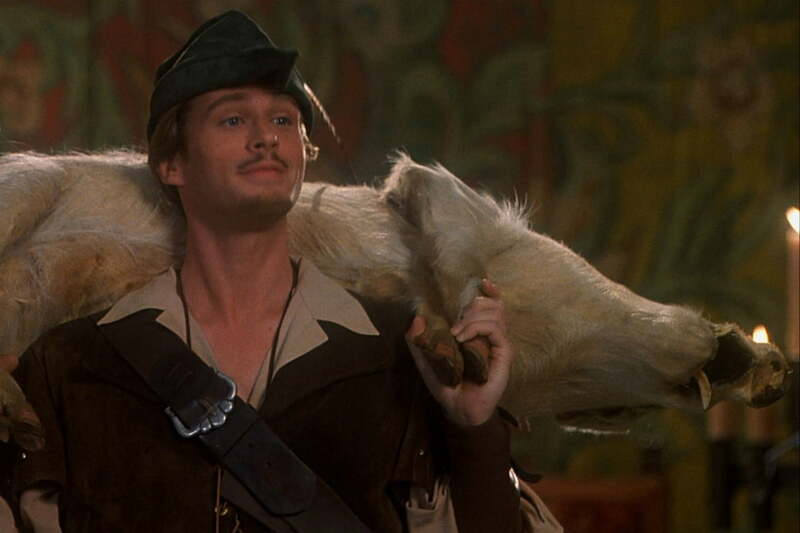 Although it doesn’t draw as much acclaim as his earlier films like Blazing Saddles and Young Frankenstein, Mel Brooks’ Robin Hood: Men in Tights is a funny, slapstick parody of swashbuckling adventure films, with outstanding performances from actors like Cary Elwes and Dave Chappelle. The film follows Robin Hood (Elwes) as he returns to England from the Crusades, only to find that the dastardly Prince John (Richard Lewis) has usurped the throne. With the aid of allies like Little John (Eric Allan Kramer) and Ahchoo (Chappelle), Robin tries to overthrow the prince and rescue Maid Marian (Amy Yasbeck). Posted 13 hours ago — By Charles Singletary Jr.